Kenwoods have just completed another project for a return client. Kenwood have previously treated two other properties for this client, so they had no hesitation in calling Kenwood back for their latest project. 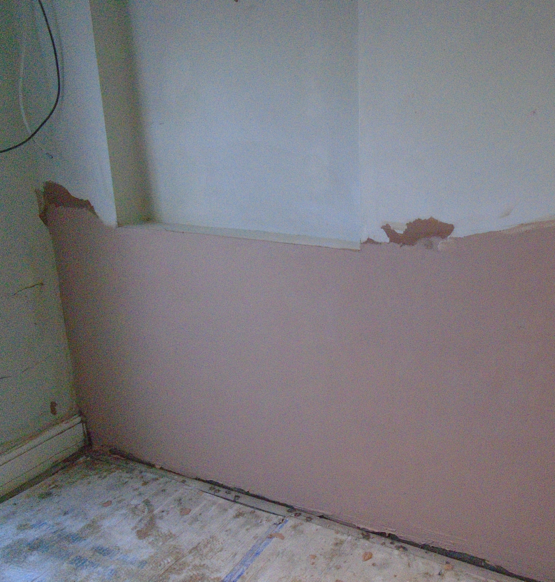 Treatment for a rising damp problem was required to a wall in the dining room. Additionally the staircase, first floor timbers and the roof space required treatment for Woodworm. Woodworm is a wood boring insect which can use wood as a food source thus causing damage to floorboards, joists etc. Treatment required an insecticide to be spray applied on all affected surfaces including lifting floorboards to treat the sub floor void. With the latest project completed we look forward to our client’s next project.